The CISS Newsletters are published every month to educate, inform and bring awareness of current health issues, trends and events to our community. In our newsletter, we aim to bring you items of interest, credible sources of reliable and valid information that is unbiased and informative. We will also be updating the CISS community with any events, support groups, workshops or any news that might be of interest to our members. The CISS newsletter is available to members only. 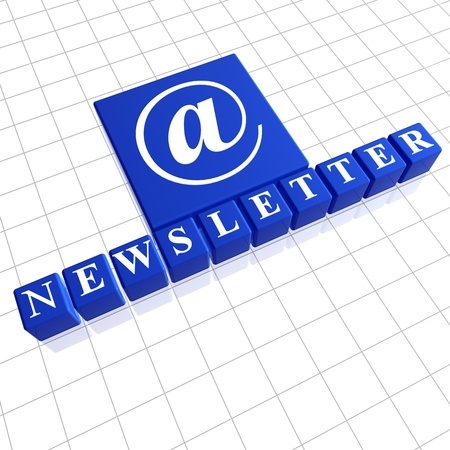 Previous newsletters are accessible to members via the Newsletter Archive on the CISS website. If you wish to be included in the newsletter publication list, please register as a member. To access a particular publication, members simply click on the desired publication date. Additionally, the Search function in the Newsletter Archive will find articles on a particular topic.